Crown & Andrews published this puzzle in 2004. 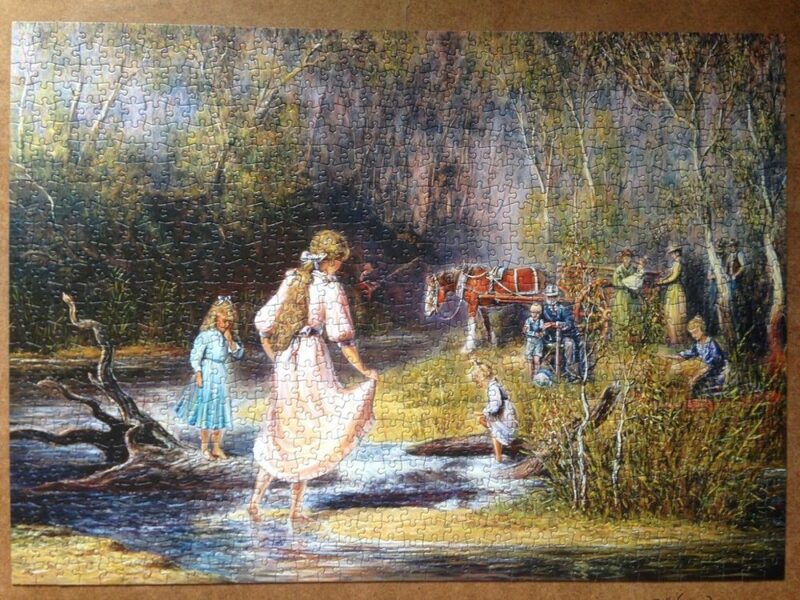 The title is Playing in the Creek, by the Australian artist Almar Zaadstra. 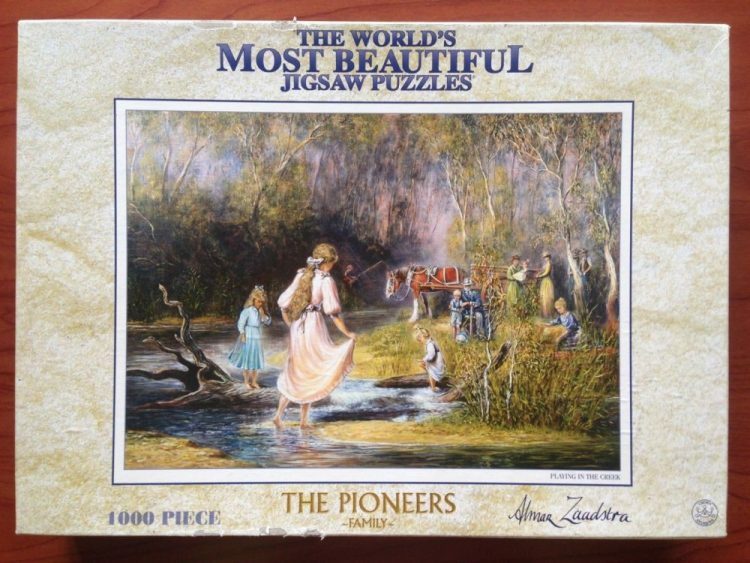 The puzzle belongs to the series The Pioneers: Family. Zaadstra specializes in Australian history and everyday life of the early pioneers. 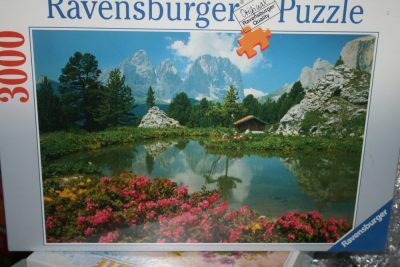 The puzzle is COMPLETE, as you can see in the picture with the puzzle assembled. 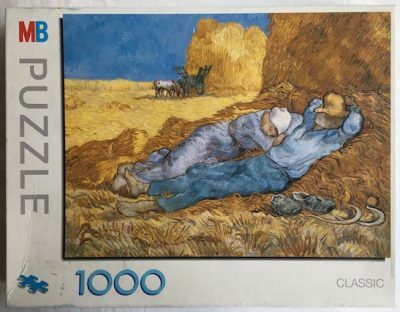 The pieces are in excellent condition and the box is in very good condition, with a couple of scruffs to top and bottom edges and a vertical crease to right hand side of box. 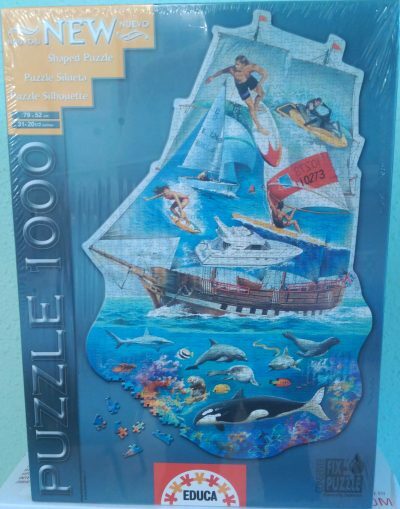 Another puzzle in the series is the 1000 pieces version of Baptism. 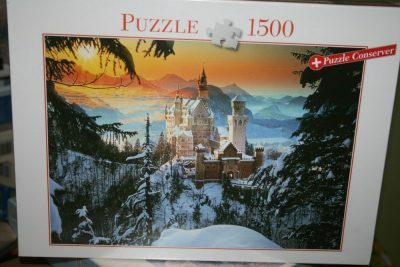 Puzzle size: 49.3 x 68.8 cm. Box size: 37.5 x 27.5 x 5.5 cm. 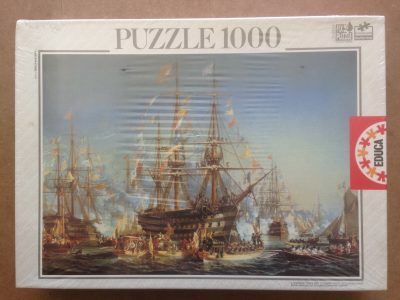 is a very nice puzzle and easy to assemble. 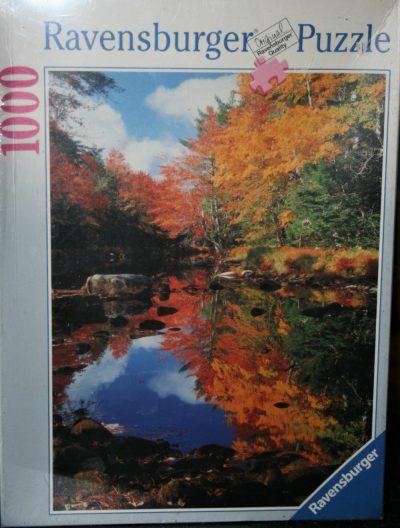 This puzzle is FACTORY SEALED. 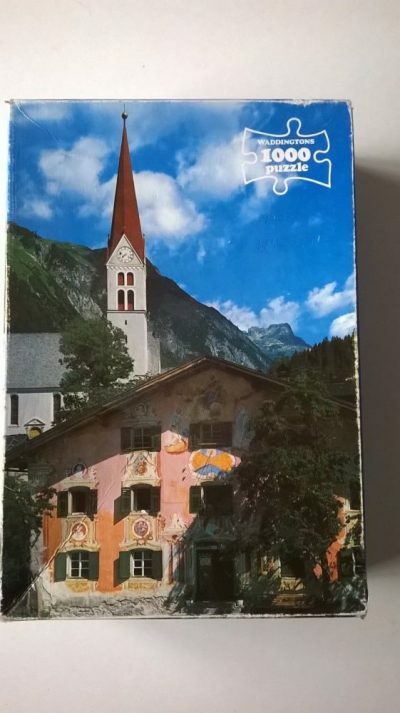 It measures 79 x 52 cm. The reference number is 12476.